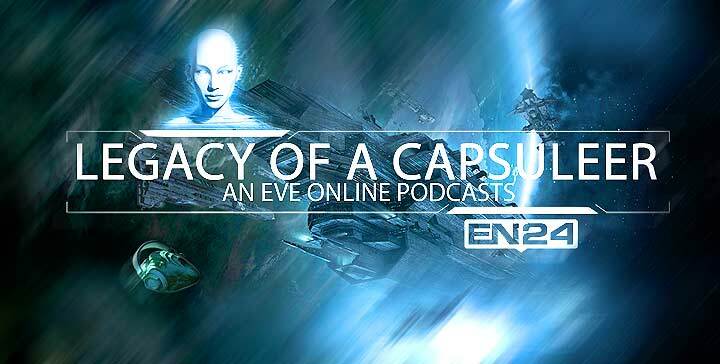 A new episode of the Legacy Of A Capsuleer podcast has been released. In Episode 7: Going To University, we cover EVE University with my guests Neville Smit & Seamus Donohue. We go through EVE University’s different aspects and how they help and guide newer players to find their way around the different aspects of Eve Online. F*ckin’ awesome things here. I’m very glad to peer your article. Thank you so much and i’m looking forward to contact you. Will you kindly drop me a mail? visiting this web page dailly and take fastidious facts from here all the time. done an impressive process and our whole community can be grateful to you. Your content is excellent but with images and videos, this site could undeniably be one of the greatest in its field. I got this website from my buddy who shared with me regarding this site and now this time I am visiting this website and reading very informative content here. I genuinely enjoy looking through on this website, it holds excellent articles. “Beware lest in your anxiety to avoid war you obtain a master.” by Demosthenes. or e-newsletter service. Do you’ve any? Kindly let me recognize so that I may subscribe.